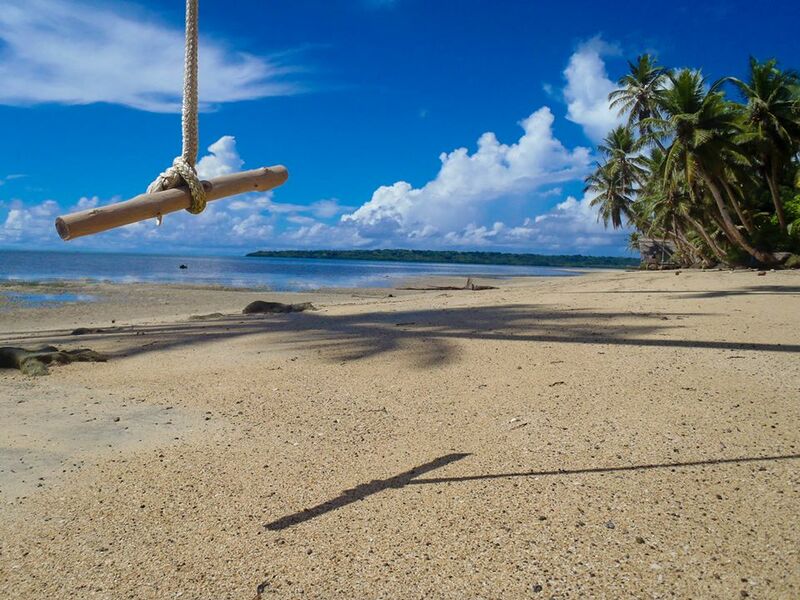 Micronesia is an Ethical Destination newcomer. The developing nation received a perfect score in Freedom House’s yearly report on civil and political rights. In 2015, Micronesia — which is made up of more than 600 islands in the western Pacific Ocean — protected 78 acres of forested wetland in the Yela Valley on Kosrae, the country’s main island. Micronesia ultimately plans to protect the entire 1,400-acre valley, and is also pushing to attain 30 percent of its energy from renewable sources by 2020. Every year, Ethical Traveler, a project of Earth Island Institute, puts together a list of the 10 most ethical travel destinations in the developing world. In compiling the list, Ethical Traveler investigates how countries are working to improve the environment, animal welfare, and people’s lives. For example, how are these countries preserving resources and cultivating sustainable practices? How much schooling does the average citizen receive in each country, and what is standard of living? What have nations done to combat discrimination, or to address child labor?